Hello! I’m Katsuya Yasuda from Yasuda Consulting. “AUN” is one of the Zen proverbs and very familiar is Japan. “A” means the root of everything and “UN” means the goal of everything. It means that the relationship of two things/persons is very simple and doesn’t need any explanations. 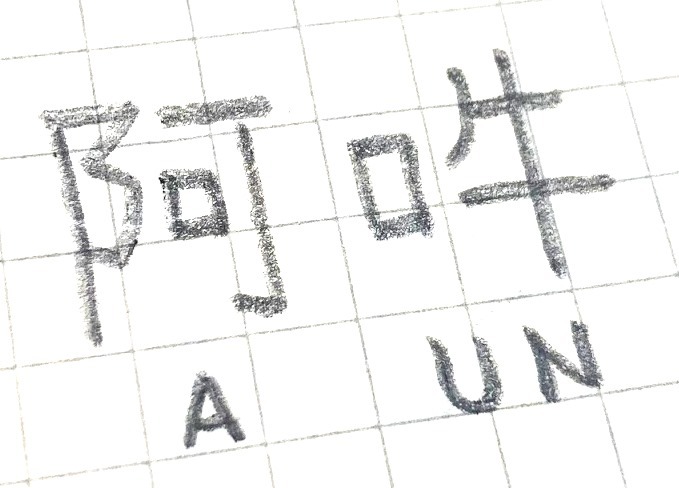 Do you have “AUN” friends?